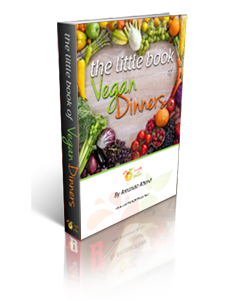 The Little Vegan Book Bundle includes the Dinners, Snacks and Desserts ebooks. That’s 70 mouth-watering recipes with full colour photographs. 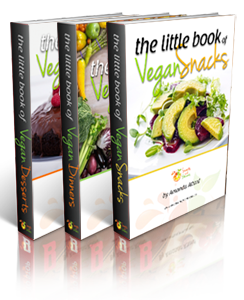 The Little Vegan Book Bundle includes the Dinners, Snacks and Desserts ebooks. 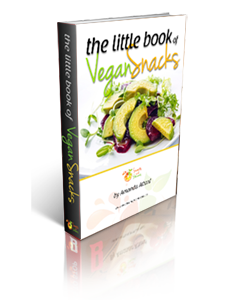 That’s 70 mouth-watering recipes with full colour photographs of each recipe.